Some fabrics can be so frustrating to work with. Have you been avoiding sewing with chiffon, charmeuse, challis, or even lining fabric because it’s slippery and lightweight? 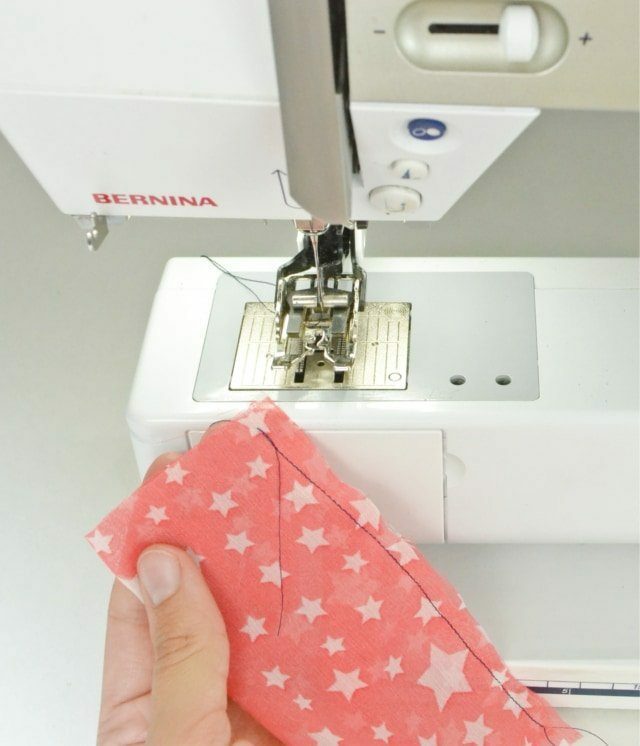 Well, use this list of 18 tips for sewing lightweight fabric to make your sewing project successful. The tricky thing about lightweight fabrics is that they don’t have any give, but they stretch a lot on the bias. They are slippery and can move a lot while you are sewing it. They are also so lightweight that you can’t treat them like regular fabric. How do you finish the raw edges of sheer fabrics so they don’t show? Lightweight fabrics can come in most any fiber. They can be made from cotton, rayon, linen, silk, polyester, and nylon. They can woven in many ways, but they are often found as chiffon, challis, lace, charmeuse, satin, and lining. 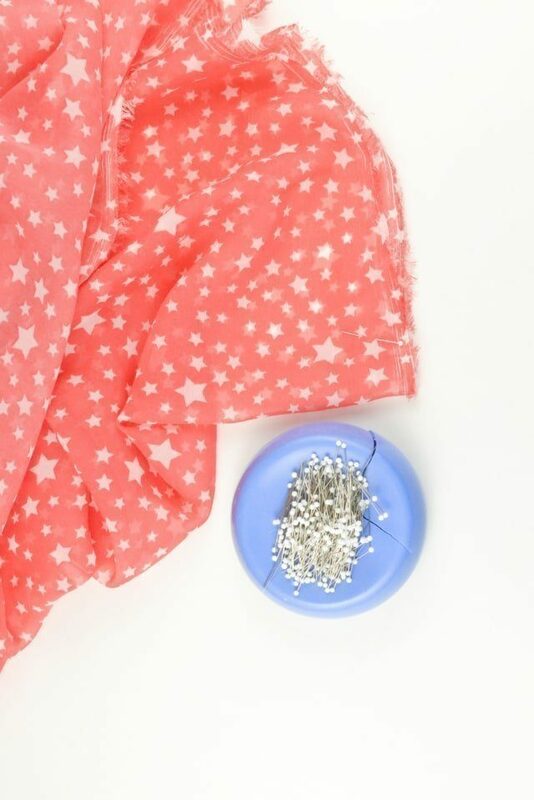 Lightweight fabric are thin and can snag easily, so it’s really important to use super fine pins. Super fine pins will not hurt your thin and sheer fabric. I prefer glass head pins because they won’t melt if I’m ironing close to them. 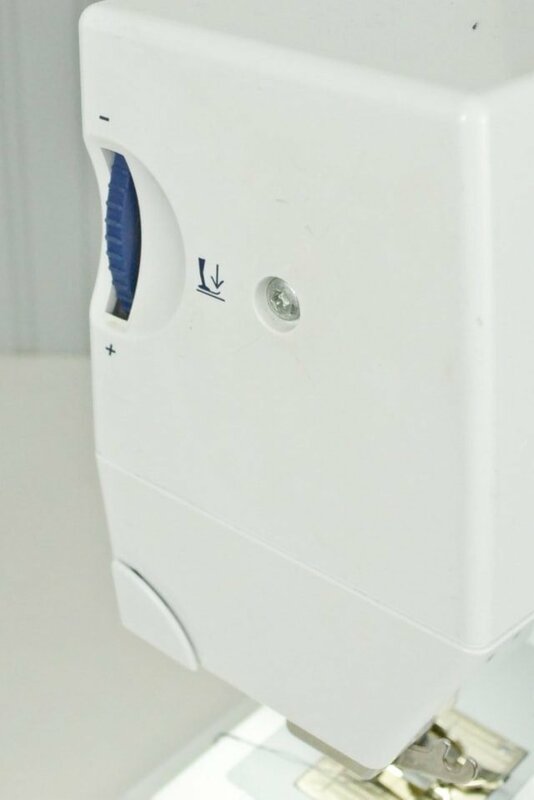 Lightweight fabrics can be easily damaged by thick sewing machine needles. They can also snag so it’s important to use sharp sewing machine needles in a size 10/70 or 9/65. The sharp needle will poke without snagging and the small size will help it fit between the threads of the fabric. When cutting a pattern out you want to be as accurate as possible, but that it tricky when your fabric is slippery. 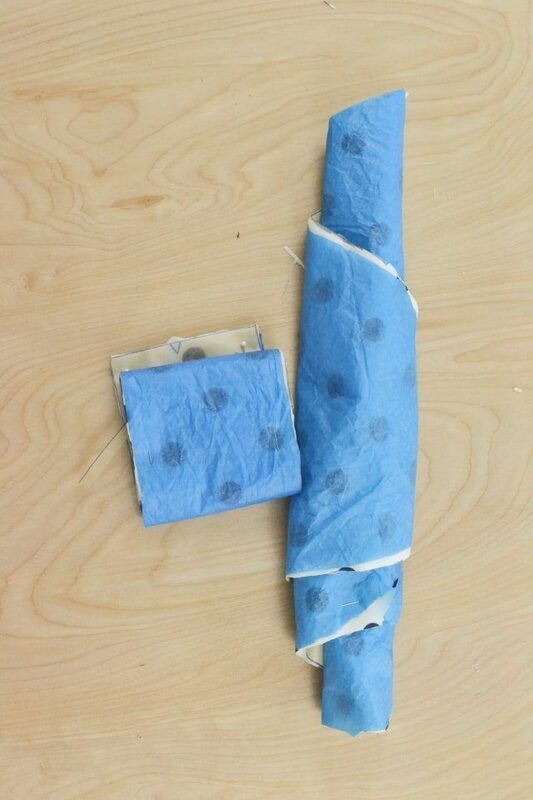 If you use tissue paper underneath you fabric and cut the tissue paper and fabric at the same time, then the tissue paper stabilizes the fabric just enough. Also, use sharp scissors, tissue paper and invisible tape, and glass head pins. I put a video together to show just how to do this. 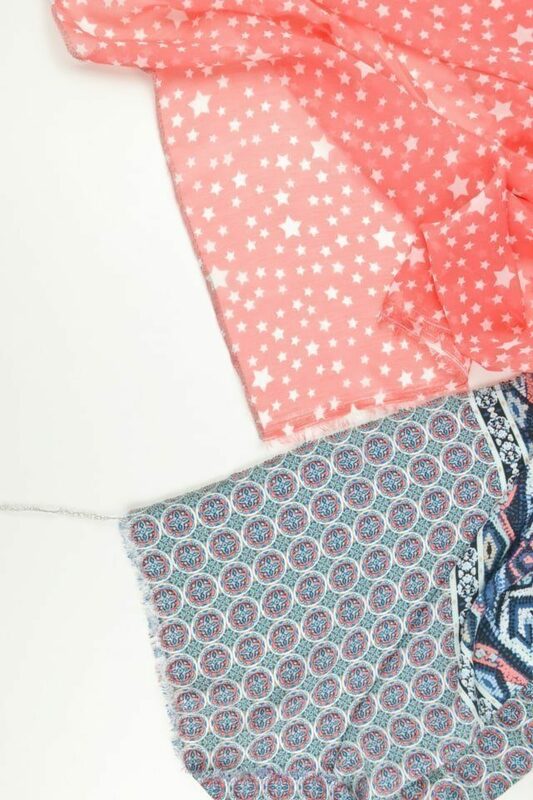 When you cut your fabric out make sure that the edges are not hanging off the edge of the table. Any fabric hanging will distort the shape of the fabric. 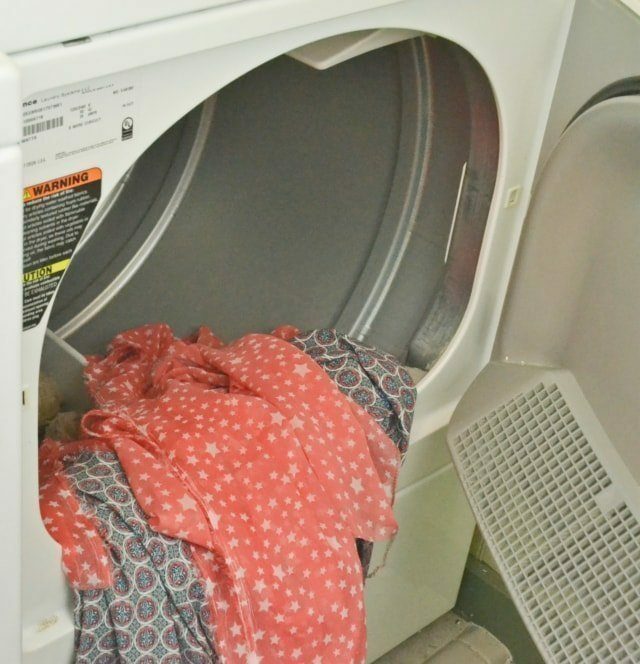 Lightweight fabrics tend to fray quickly and easily, but you need to wash them before working with them. To prevent fraying in the washer and the dryer serge the edges first. 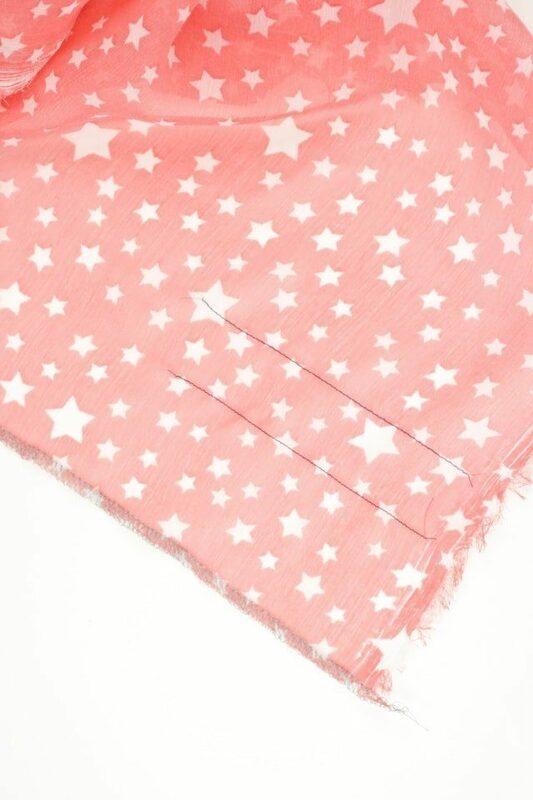 Then you can throw it in a delicate wash and dry it on low without worrying about it fraying. Make sure you wash and dry the fabric. Maybe even wash it and dry it again so the fabric doesn’t shrink anymore. DO NOT wash your silk fabrics though because it will get ruined! 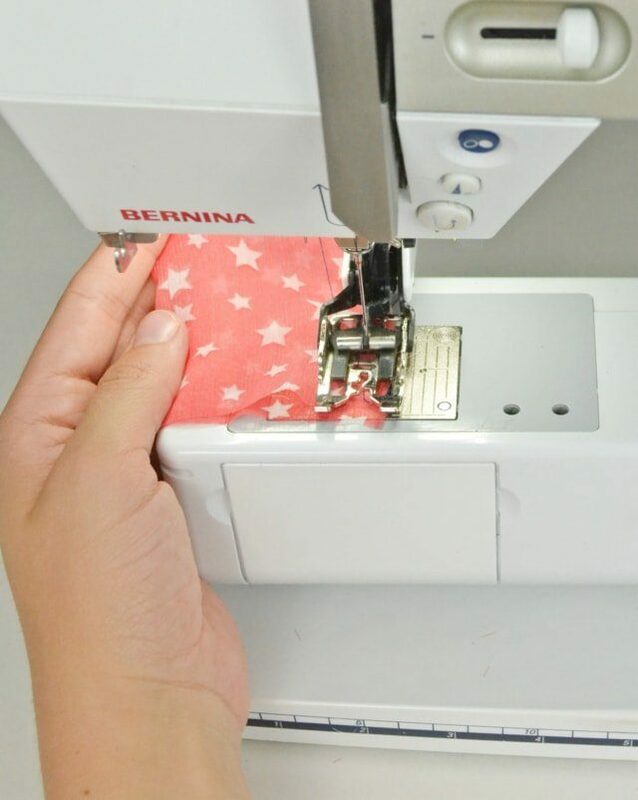 After cutting out your fabric roll it up inside the pattern to store it. It is safe inside the pattern and won’t get distorted. 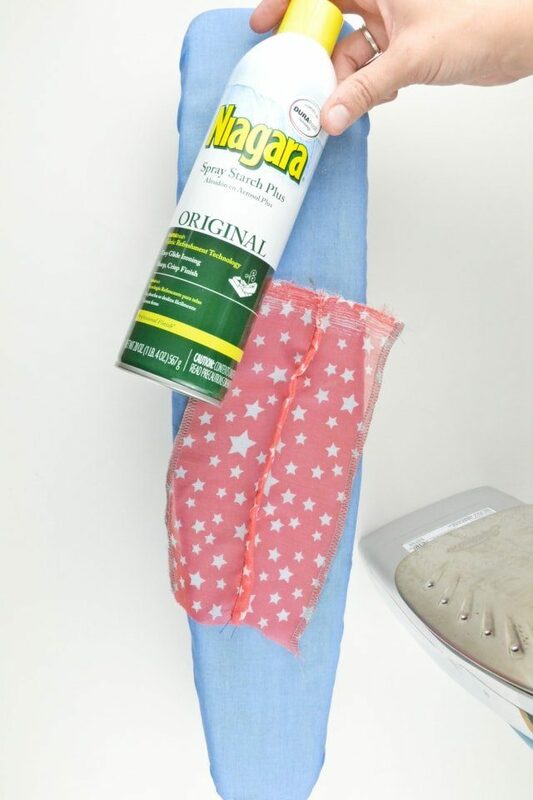 To make lightweight fabric easier to handle and work with spray it with starch. Starch will stabilize the fabric enough but it washes out easily. It’ll especially help with hems and necklines. DO NOT use starch on silk because it will ruin it. A lightweight fabric needs a smaller stitch to prevent the raw edges from pulling out. Lightweight fabric is delicate so don’t push or pull the fabric while sewing. Let the sewing machine do all the work. Also, hold the thread tails when you start sewing to prevent the fabric from being sucked down in the throat plate. A walking foot* to keep the top and bottom fabric moving through the machine at the same time. It prevents one side from stretching more than the other. If possible use the correct pressure on your sewing machine foot. Lightweight fabrics are really thin and need more pressure than most fabrics you work with. Serging is a great way to finish edges, but on sheer fabrics the serged edges will show through. Instead use french seams to finish the edges and still look nice from the outside. They take a little bit longer, but are definitely worth it on lightweight fabrics. Do not push and pull the iron around on the fabric because it’ll distort the fabric. Carefully lift, move, and press the fabric then lift, move, and press again. Lightweight fabrics cut on the bias can stretch like crazy. Finish the garment you’re making except for the hem. Hang the garment for at least 24 hours to let all the threads relax. Once the garment hem has relaxed you can place the pattern pieces on the garment and trim off and edges that have relaxed. 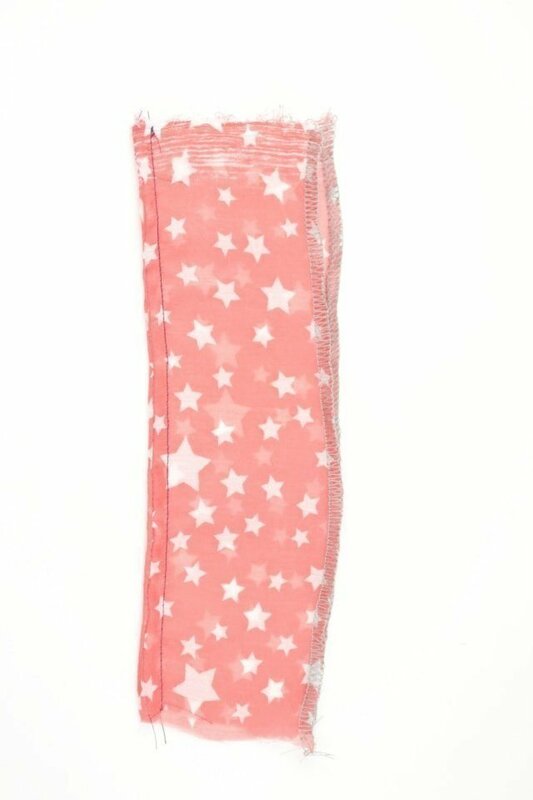 It gives you a perfect hem that isn’t stretched out. Use a narrow hem or baby hem for the tiniest hem possible. 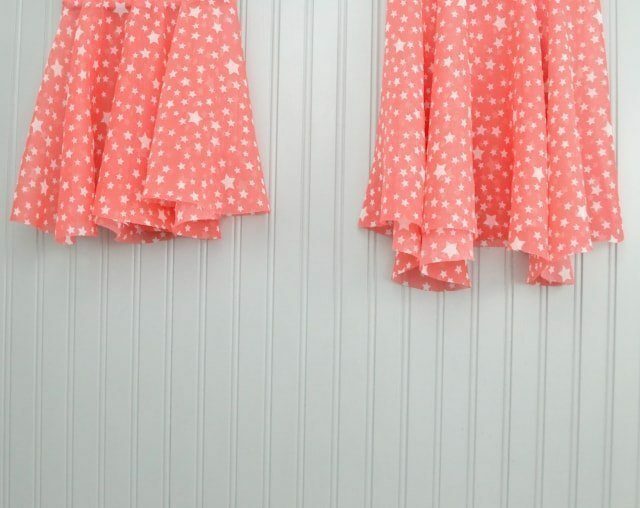 Whenever I am hemming lightweight fabrics I use this narrow hem tutorial with two different ways to sew it so pick the one that’s right for your project. A narrow hem is perfect for lightweight fabrics. A facing is not strong enough for lightweight fabrics because there’s many places that can have serged edges. Instead use a neckline binding to give your neckline the right finish.